Stacy Tuschl started her first business in her parents’ backyard at the age of 18 and turned that company into a 7 figure business. She is a #1 international bestselling author of, “Is Your Business Worth Saving?”. 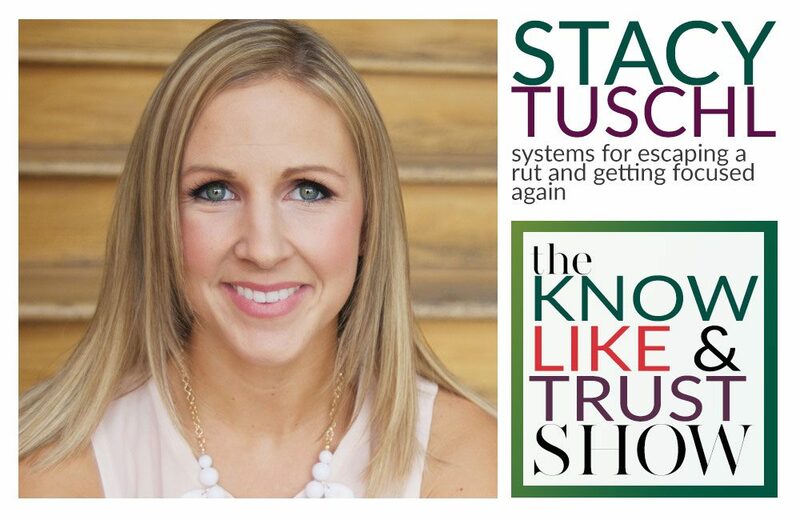 In her book, Stacy reveals proven strategies for pulling entrepreneurs out of a rut and launching them toward business success. Stacy is also the host of the top-rated podcast She’s Building Her Empire, formerly the Business Rescue Road Map, with listeners in over 69 countries. Music by Michael De La Torre. Thanks, Mikey! 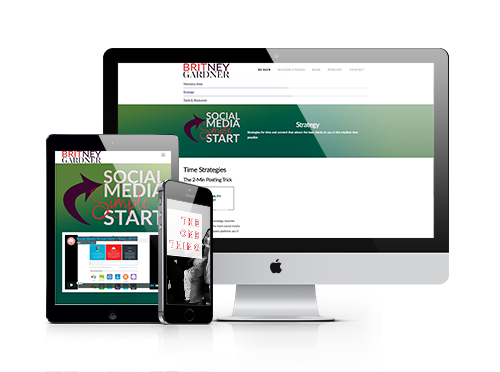 Brand strategist and marketing photographer Britney Gardner offers personal branding photography and social media training that helps entrepreneurs show what it feels like to work with them.